Although IL-12 plays a critical role in priming Th1 and cytotoxic T lymphocyte (CTL) responses, Toll-like receptor (TLR) signaling only induces low amounts of IL-12 in dendritic cells and macrophages, implying the existence of stringent regulatory mechanisms. In this study, we sought to uncover the mechanisms underlying TLR-induced IL-12 expression and the Th1 response. By systemic screening, we identified a number of protein kinases involved in the regulation of TLRinduced IL-12 expression. In particular, PI3K, ERK, and mTOR play critical roles in the TLR-induced Th1 response by regulating IL-12 and IL-10 production in innate immune cells. Moreover, we identified c-fos as a key molecule that mediates mTOR-regulated IL-12 and IL-10 expression in TLR signaling. Mechanistically, mTOR plays a crucial role in c-fos expression, thereby modulating NFκB binding to promoters of IL-12 and IL-10. By controlling the expression of a special innate gene program, mTOR can specifically regulate the TLR-induced T cell response in vivo. 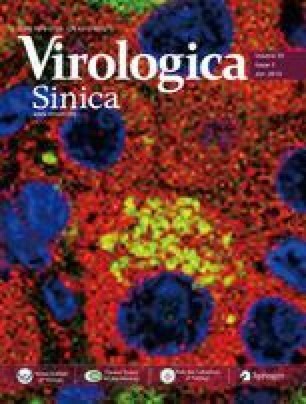 Furthermore, blockade of mTOR by rapamycin efficiently boosted TLR-induced antigen-specific T and B cell responses to HBV and HCV vaccines. Taken together, these results reveal a novel mechanism through which mTOR regulates TLR-induced IL-12 and IL-10 production, contributing new insights for strategies to improve vaccine efficacy.